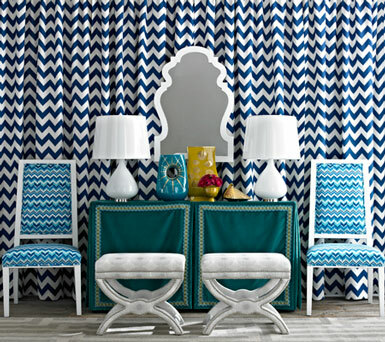 belle maison: To the Trade: Jonathan Adler for Kravet! 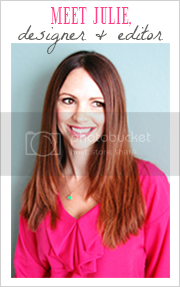 To the Trade: Jonathan Adler for Kravet! 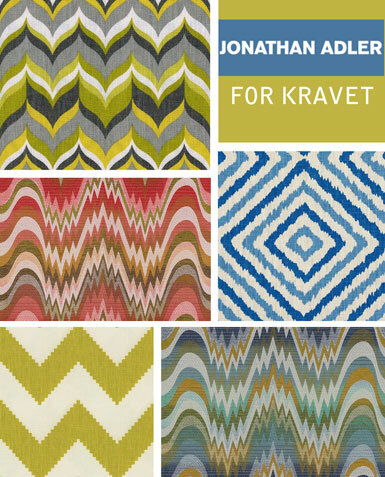 I love me some Jonathan Adler and am so excited that he's come out with an exclusive fabric line for Kravet! Jonathan Adler has done countless collaborations and has designed just about everything under the sun, except for a fabric line (unless he has one I'm not aware of?)! It's available only to the trade so if you're not a designer, you'll have to purchase it through one. 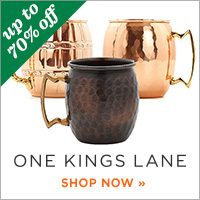 Visit the Kravet website for details. What do you think about his new fabric line? !